If you had sea salt sprays down as a hair product that’s only for summery, beachy waves, think again. Much like dry shampoo, sea salt sprays are incredibly versatile styling products that deserve to be the pride of place year-round. Especially when it comes to party season hairstyling. While helping to create beachy waves that even Blake Lively would be proud of is, of course, the primary function of sea salt sprays, their magic stretches far beyond that tropical holiday vibe. Texture being case in point. Whether it’s cool braids and buns or rockstar-worthy bed hair you’re hoping to perfect for a night on the tiles, texture is the key to pulling off this season’s best looks. And nothing creates full-bodied texture quite like a sea salt spray. It’ll also help to give your updos extra staying power, too, by giving your hair a little more grip. So, are you ready to see your new go-to party-season product in action? Keep scrolling for some of our favourite sea salt sprays, and the looks that have been made all the more fabulous thanks to a quick spritz. A classic use of sea salt spray, Emma Stone’s tousled waves have been given a high shine finish for the red carpet. 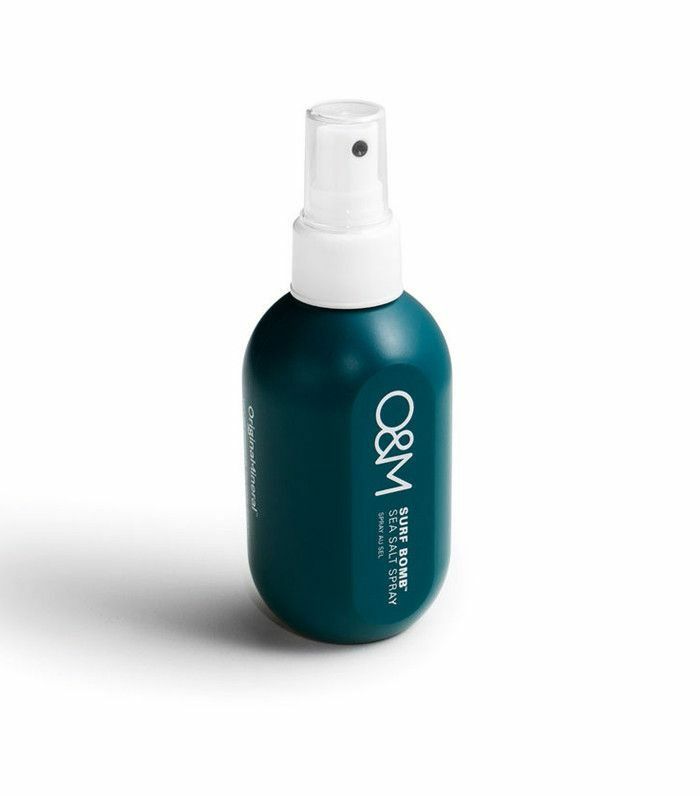 To re-create the effect, look for a sea salt spray with added oils, as they’ll help to strike that balance between mussed-up texture and soft shine. 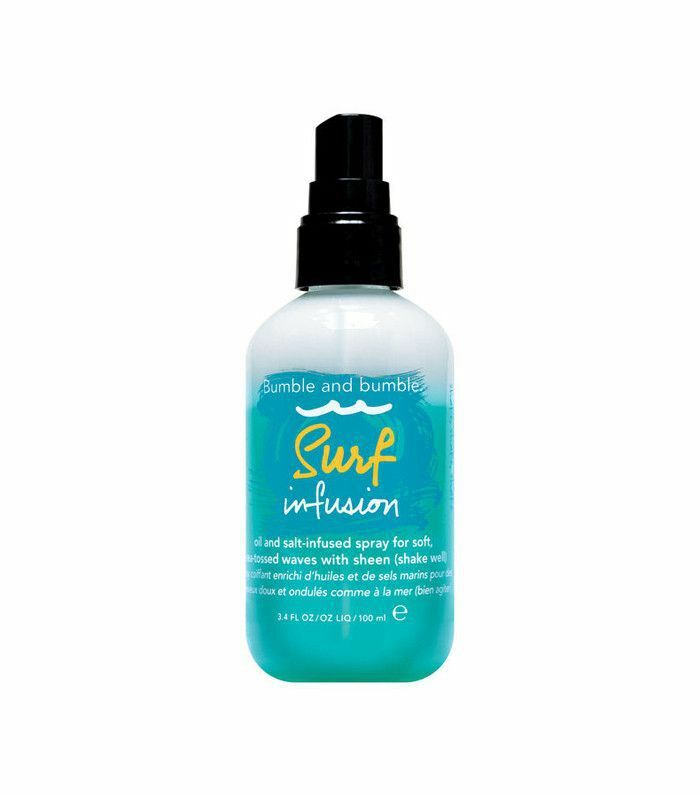 Bumble and bumble Surf Infusion (see below), combines sea salt with tropical oils, making it ideal for waves with sheen. 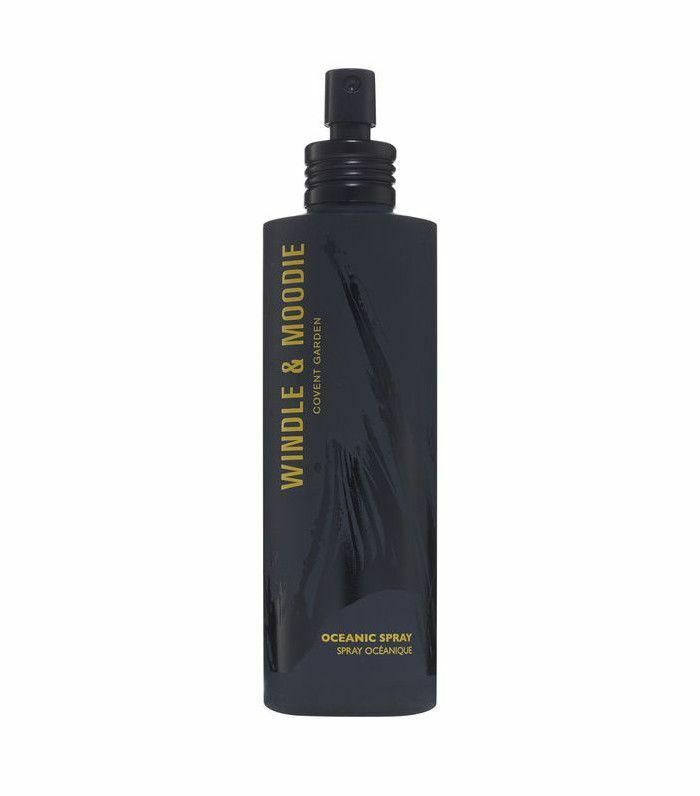 Modern disco curls have a rougher finish than the original ’80s look, and sea salt sprays are the ideal way to give your curls added oomph, while also creating that slightly more matte effect. Spritz it through and shake them up like Chanel Iman. Buns are back with gusto this season, and whether you’re going for the single like Amber Heard or the double like Cara Delevingne (below), sea salt spray is essential for a modern messy finish. 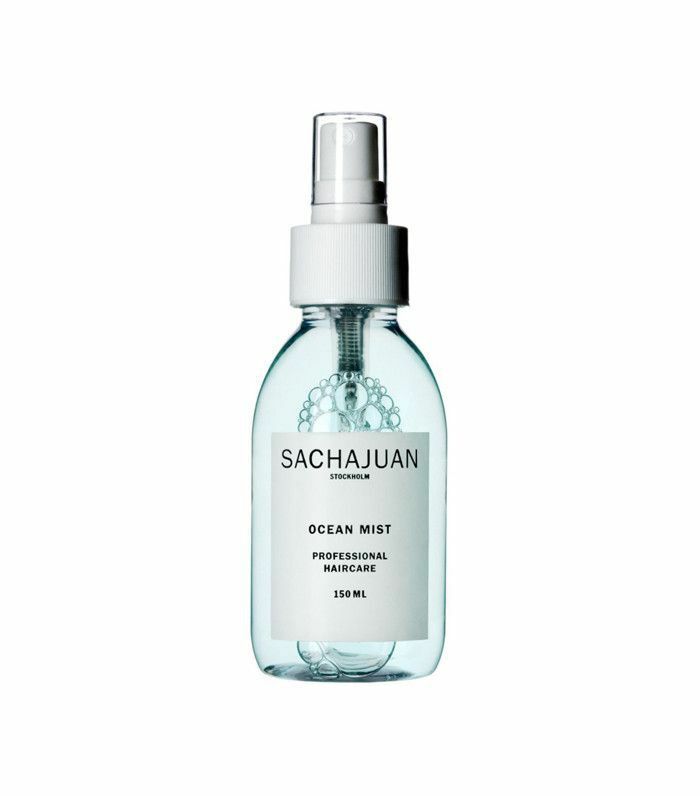 Prep your locks with plenty of salt spray, tousle it through as you dry your hair and then style your buns. 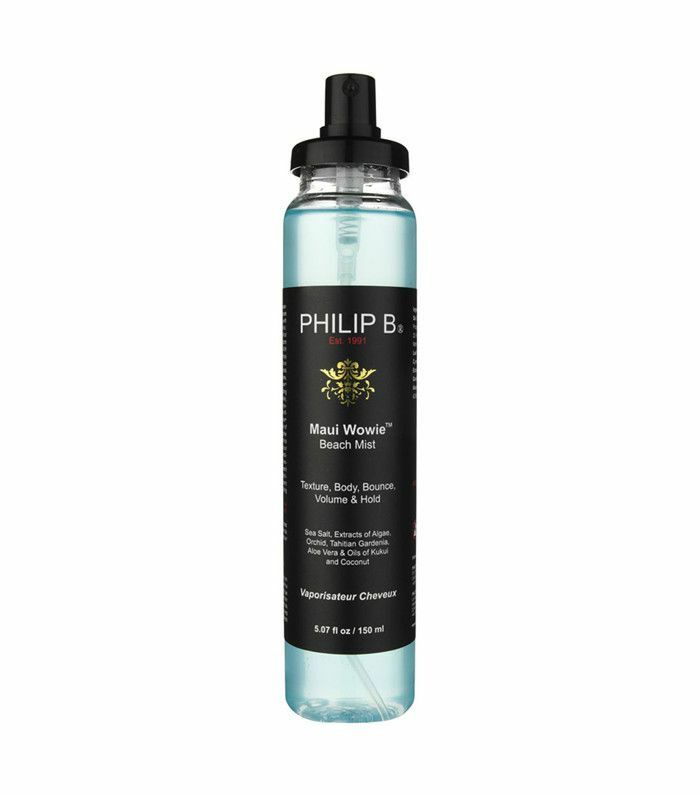 If you have thin hair, this is also an easy way to get volume and a fuller-looking finish. Ponytails are better than ever these days, and it’s all thanks to sea salt spray texture. For a pony like Jourdan Dunn, prep your hair with sea salt spray when wet, dry it in with a hair dryer for rough texture and gentle waves, and then secure your pony where you want it. For loose and messy romantic plaits like Sophie Turner’s, sea salt spray is the one. You can either prep your wet hair with a sea salt spray, or steal a trick from the pros and simply spritz your spray through dry hair, before sealing it in with a blast of the hair dryer. Plait away and then pull gently at your finished braid to loosen things up and give it some romantic edge.